This is fantastic single!!!!! I love U2!!!! WOW WEEE WHOA!!! Love it! Saw them at Twickenham London in July...didn't play any new tunes...seeing them again 9/22 in San Diego and REALLY hoping they play this song! It's even better than "You're the best thing about me"....wish they released this one first!!! Can't wait for SOE! See "U2" all of ya'll in San Diego!!!! Best tune in years! Can't wait to see it live! Was initially underwhelmed and gave it a week's break. Replayed it today, low and behold, I now find it 3x better....... amazing! Now wishing it was the official first single and added to the live shows. See you in KC on Tue! Can't wait for some Red Zone! The Blackout is the Bomb !! Best new tune since Breath maybe since Mofo !! but close 2nd, 3rd 4th....would be NLOTH, The Miracle, Magnificent, Sleep Like a Baby Tonight... Love & Peace or Else !!! Requests did someone say ??? See you in St. Louis... for The Blackout !!!! Magic. these new sounds are fresh. The blackout gives way to light! So excited to hear more! As my youngest used to say "Woo Hoo Cowboy!" Both songs, Black Out and You're the Best Thing About Me, are really extraordinary. I hope they playing these songs during the shows in Mexico. I cant wait!! 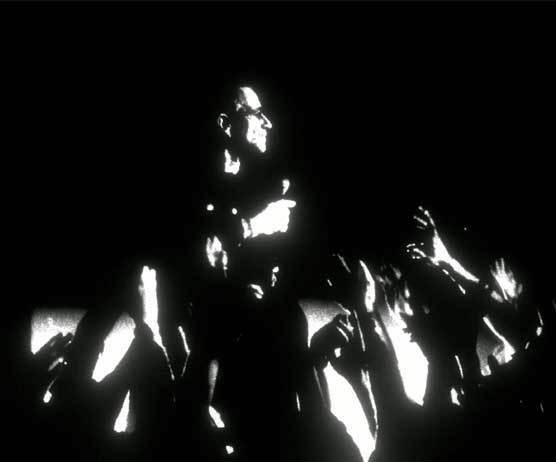 Brilliant song U2. The moment Edge First started playing, there was a slight touch of zooropa. And then WOW full on brilliant heavy sound. With Larry getting stuck into the drums, and Adam standing out with his bass guitar, and Edge play all together, it's just such a brilliant sound all together. It's something I really wanted you to play again. A faster and heavy beat. Well done U2. Love it. Love you U2. We are very anxious to hear You again in México City. There is not better that hear to U2 playing some of new songs. so inspiring, so sublime, so great! love the song, love U! Love Blackout. Strong beat and lyrics very timely. U2 is always relevant. The greatest band in the world keeps on delivering. Can't wait for SOE! Great to get new music. Hopefully you'll come back to the US with it soon !! So in love with U2! The boys of the Emerald Isle never disappoint! Love it and can't wait for more and another tour!!!! Love the new song. It's got so much energy to it, and Bravo to Adam with that kickass bass! Waiting for SOE. Amazing sound! Great feeling... I love all different parts of structure song. Power bass & drum, achtung baby guitars and Bono is Bono! We want SoE!!!! It sounds really really great! I LOVE it!!!! I love YOU, guys! Sounds great, it's stuck in my head! 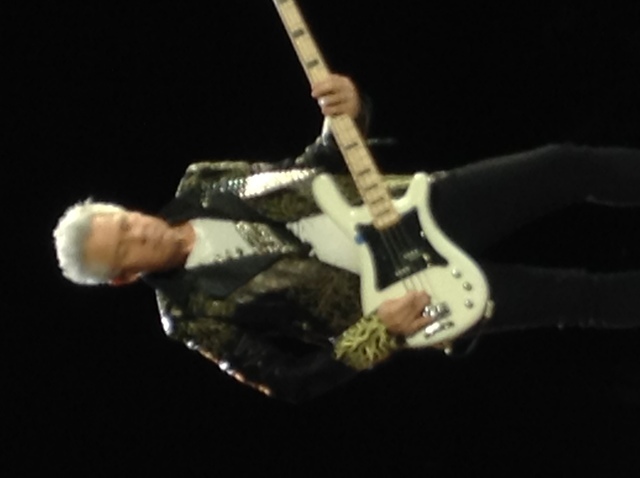 Love the bass, it's my favourite part, go Adam! Catchy instrumentals all around. Edge has certainly outdone himself. Blackout is a perfect song for our current political climate too. Geweldige song! Wachten op nieuw,album! This new song is AMAZING! Can't wait for the whole album! This year was soo gorgeous! 2 shows (one wasn't planned) on TJT tour and now new songs... I love You guys!